School transport was entrusted to ATVO by the various councils with a specific service contract. 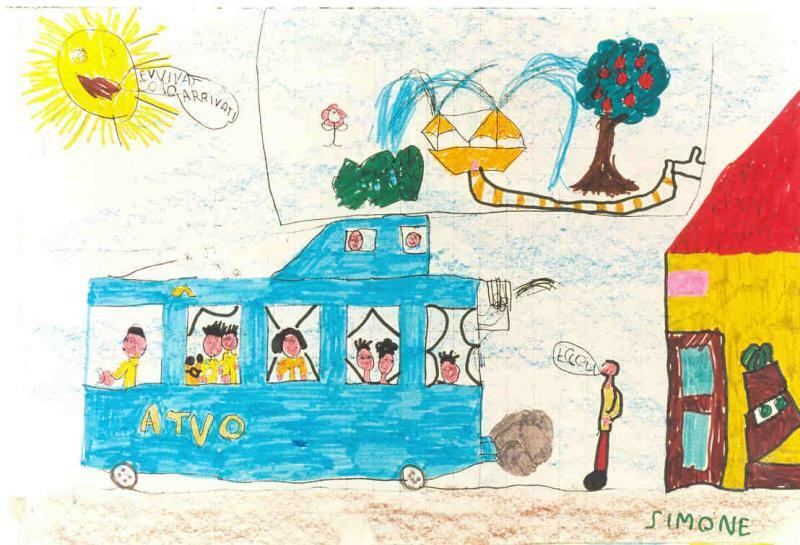 The school transport service responds to the need to facilitate fulfilment of the obligation to go to school making it easier to get to school especially for those who would otherwise have difficulty in getting there and making the right to study effective. 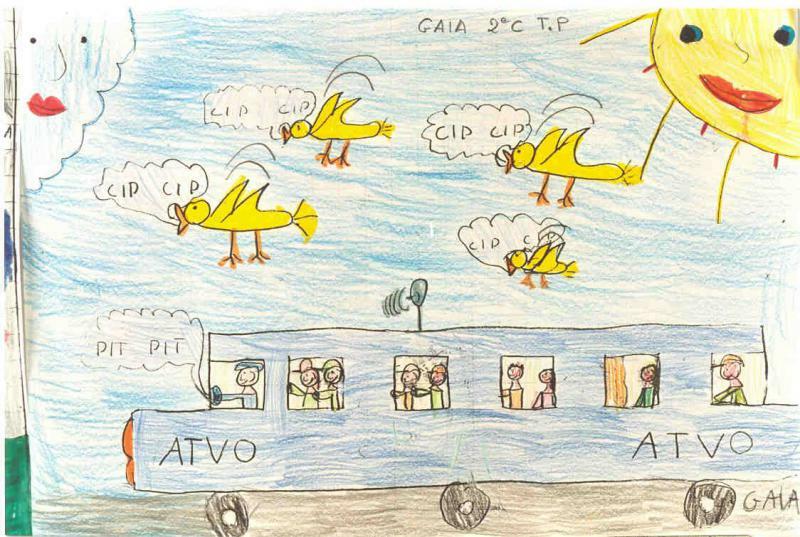 The school transport service is aimed at everyone enrolled at infant, primary and secondary schools and for handicapped children frequenting state schools. The school transport service operates in conformity with the scholastic calendar. 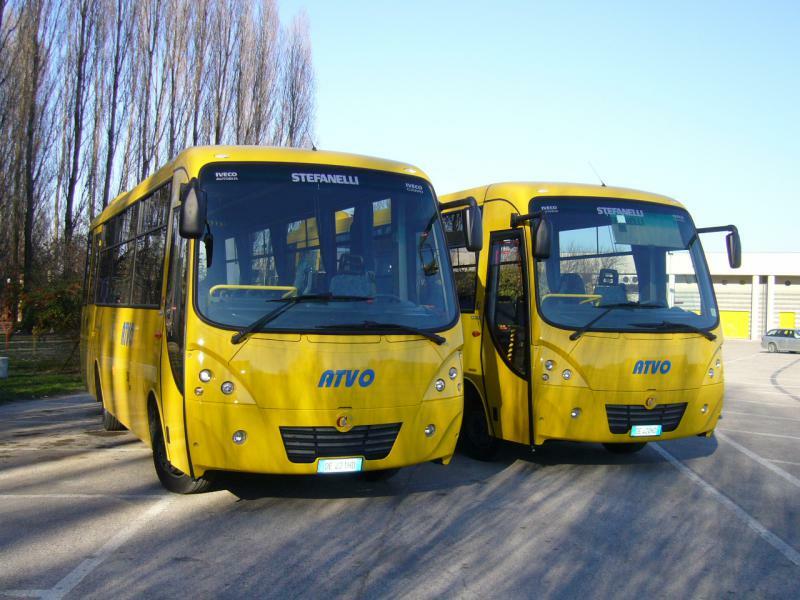 The school service operates on public roads but cannot be provided on private roads or where the safety of passengers, staff or means of tyransport may be compromised. 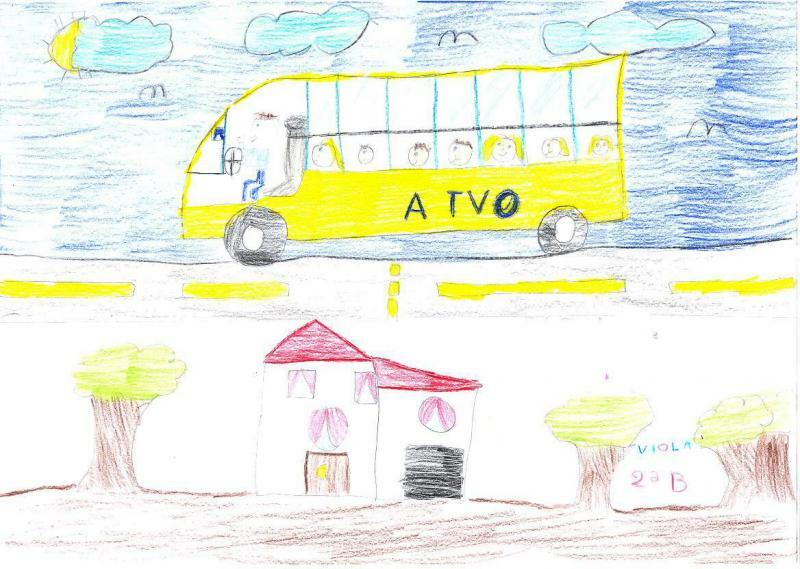 Pupils are transported from the agreed departure point to school and vice versa. 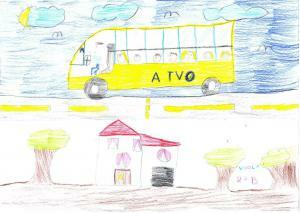 The accompanied service on school buses is provided exclusively for nursery school children. The accompanying person also looks after the children in getting on and off the bus. 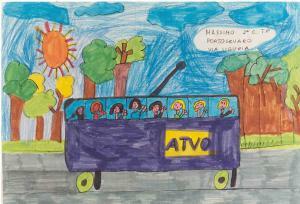 ATVO is responsible for the pupils transported from the moment they get on to the moment they get off. 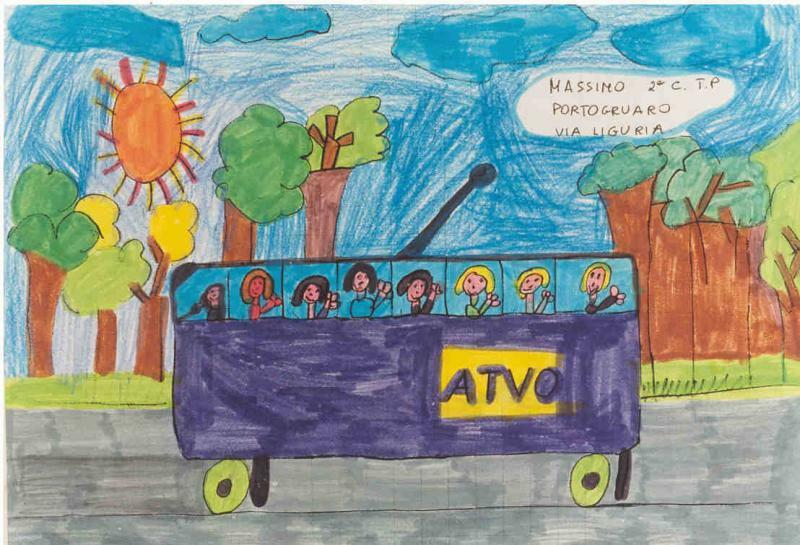 Consequently ATVO has provided and distributed to the pupils transported a Bus Pass which includes 5 essential pieces of advice for their safety at the bus stop and on board the bus.